Banners are used frequently by companies and organizations to indulge in some kind of outdoor advertisement. It can be for a product or for a service to showcase it to the potential customers that will help to make the business grow. And here are some free banner templates and design mockups that you can use for your personal and even commercial projects by downloading them and working on them without having to start from scratch. Weddings have started to involve a lot of designs these days. And here is a banner design mockup by Iluma Abdul Aziz from Malaysia. The design uses great elements as a part of it and in perfect shades of white and pink. 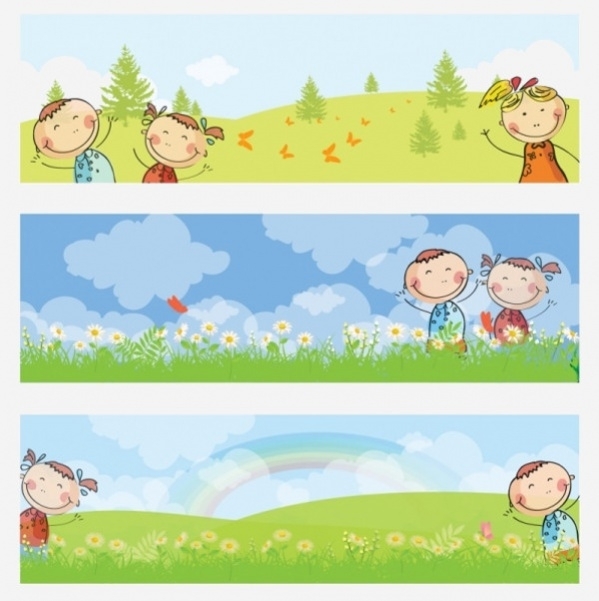 Here is a cartoon like banner design set that contains fun hand drawn elements and labels that you can download as a vector illustration in ai and eps file format, depending on your proficiency with them. Happy birthday banners are pretty common. And all you need to do is create a banner for that and just write those words on a vector design. 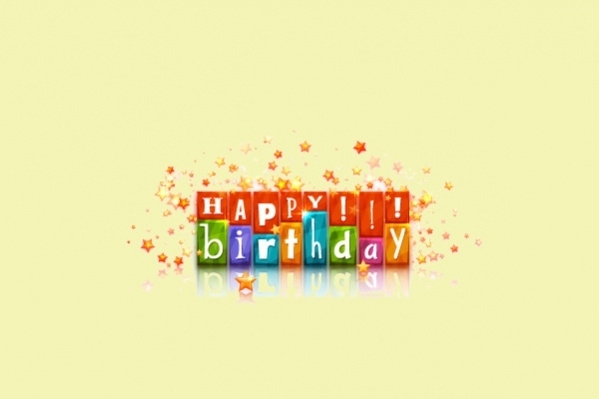 Here is an example of what a simple and free birthday banner design would look like. The elements of the design decide the purpose of the design. This banner design can be used for schools and other educational institutes for the promotion of their admission or events like science and education fairs. 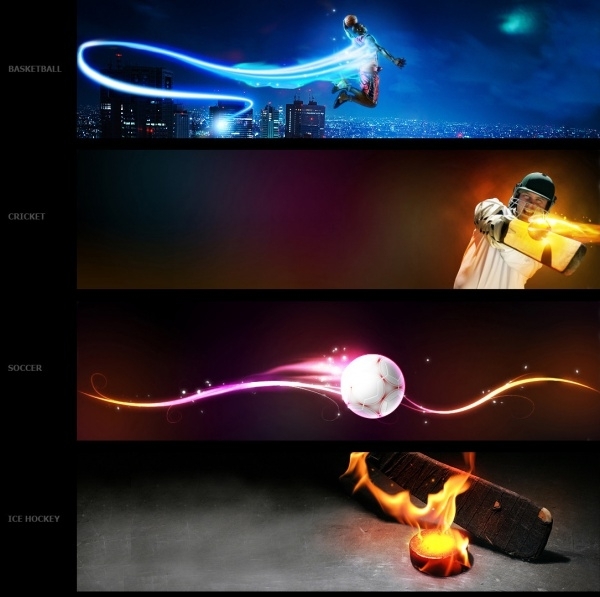 Here is a vertical banner design which was designed for a sports website. 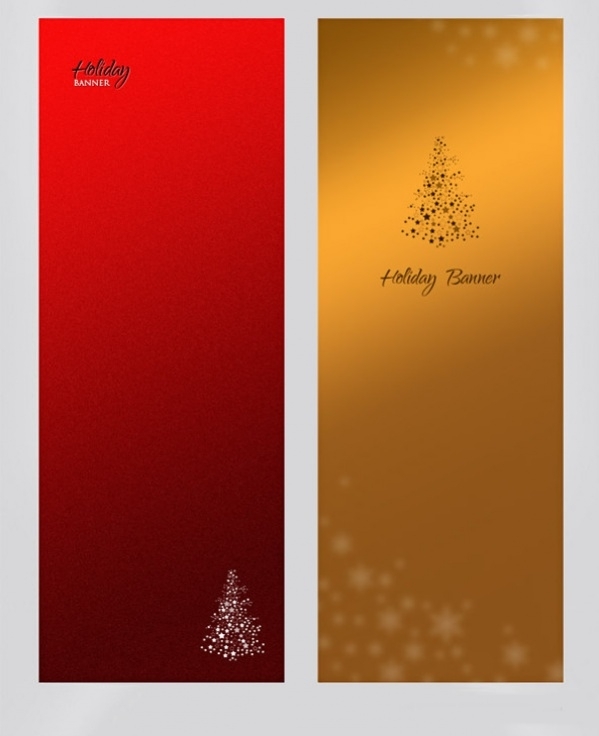 This design can also be used for popup banner designs. Check out this free banner design at the below-mentioned link. 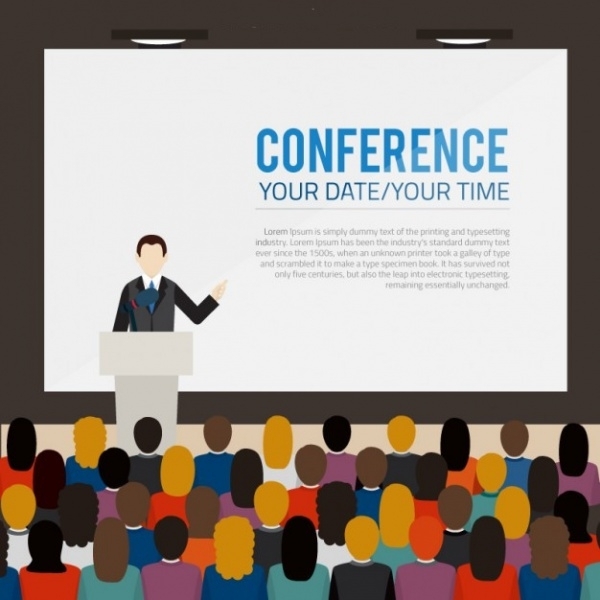 To promote a conference, you will need a banner design that shows what actually is going to happen in the event. And here is a design that will do great justice to your event. 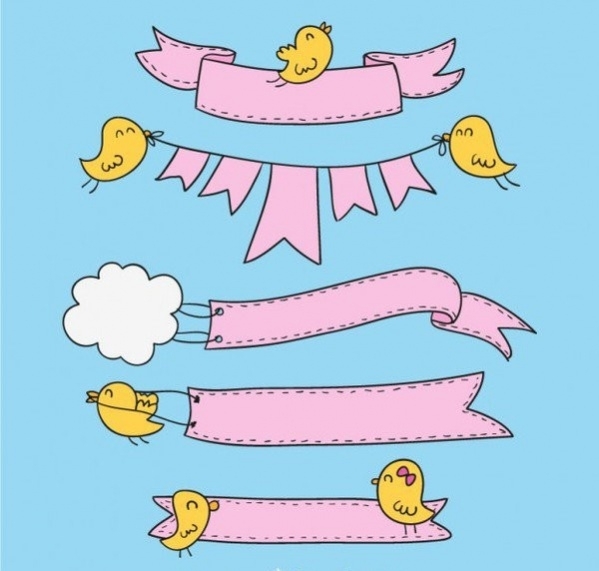 You can simply place the information in blank space of this free banner illustration. 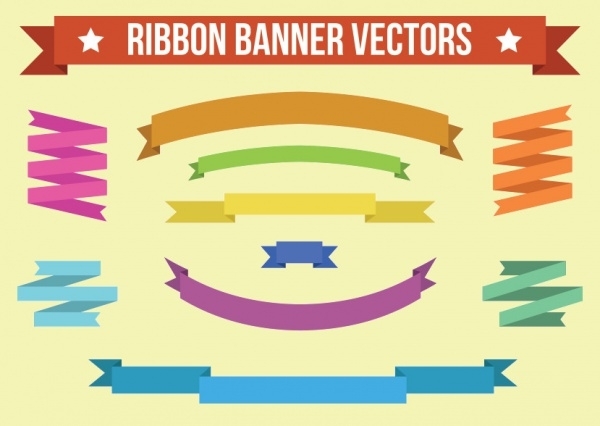 Here is a banner design that will look great for your web designs. The design mockup is for Comms Company and you can look at this design mockup here and use it as a reference for your web banner. 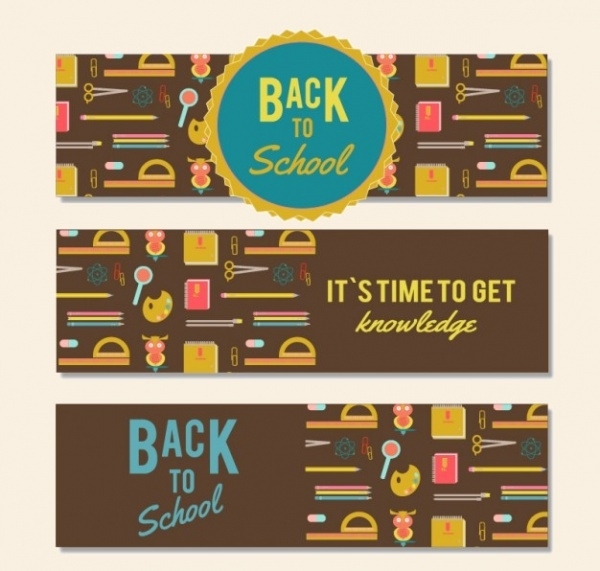 Check out this cool vector illustration that contains a design for 3 different banners. The business banner designs in different colors can be downloaded in eps file format for free from the below-mentioned link. 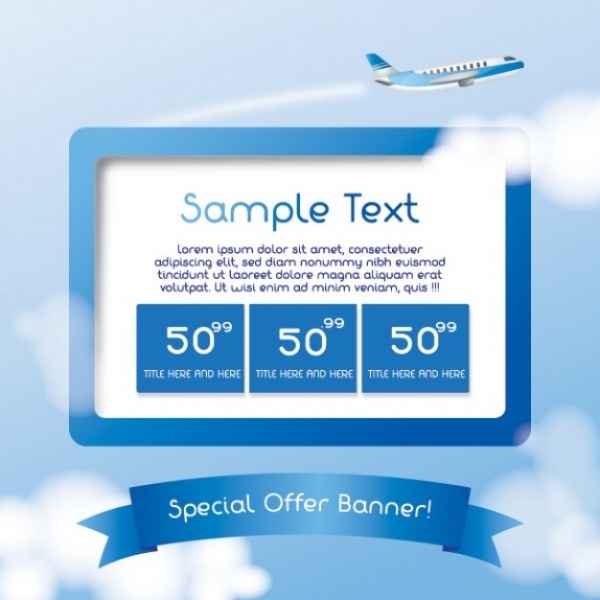 A travel banner is supposed to have elements like the flight or another mode of transport. This free vector illustration is available to you in high quality and also shows calendar or a table for you to place useful information. 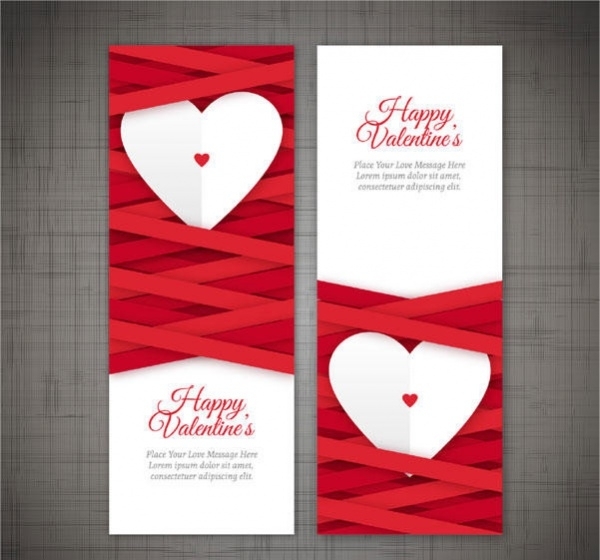 Here is another banner design for Valentine’s Day. The design looks a little more elegant, realistic and professional than the last one. 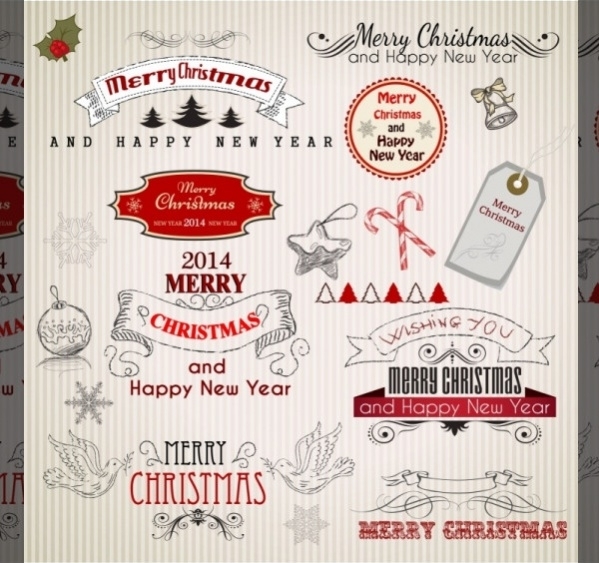 Download this design set as an editable vector from the below-mentioned link. 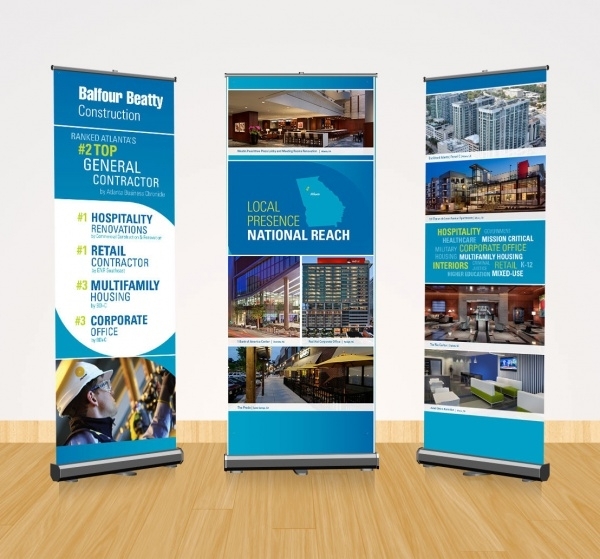 Here are designs for pop-up banners that you can use for construction client. The professional and flawless design is by USA based graphic designer Emily Blakeslee. 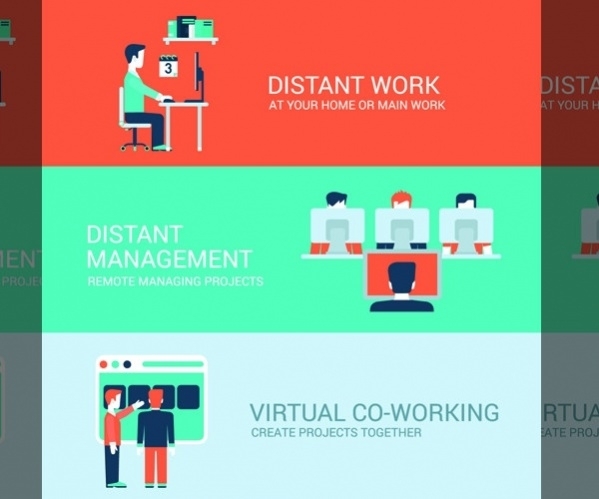 And you check out this great design mockup here. Add multiple icons related to your design theme in an orderly fashion like the design shown here to create a great banner design. 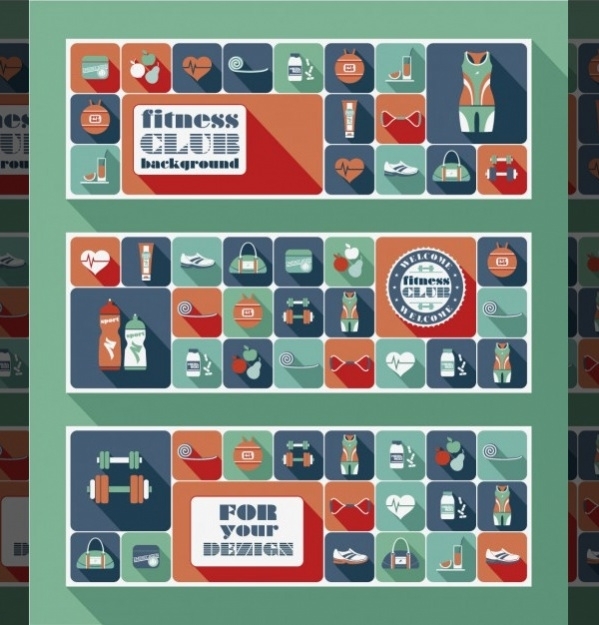 This one is for fitness, but you can easily adapt it to any other theme to get great results without any effort. 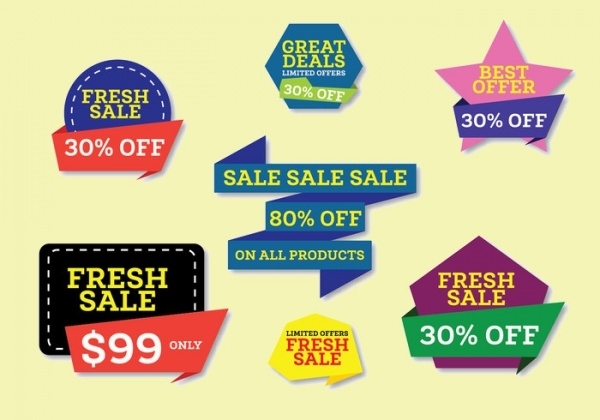 Here are a bunch of horizontal banner design templates available to you as editable vector illustrations in ai and eps file format. 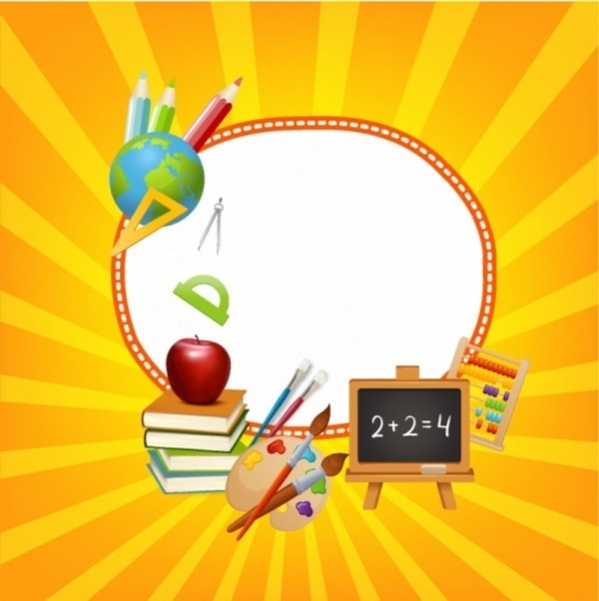 The design is for kids and can be used for any project related to the younger age group. The world of fashion includes everything that looks classy and elegant. And that means the content of the fashion banner as well. 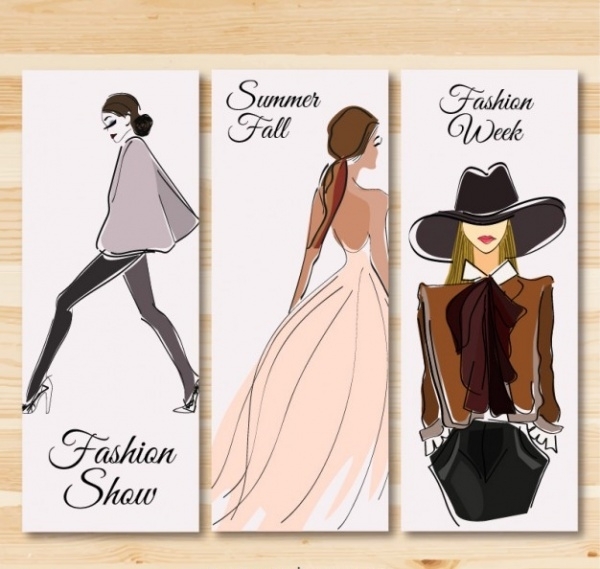 Check out this banner design collection of vertical banners with illustrations in watercolor. Summer includes a lot of fruits and drinks. 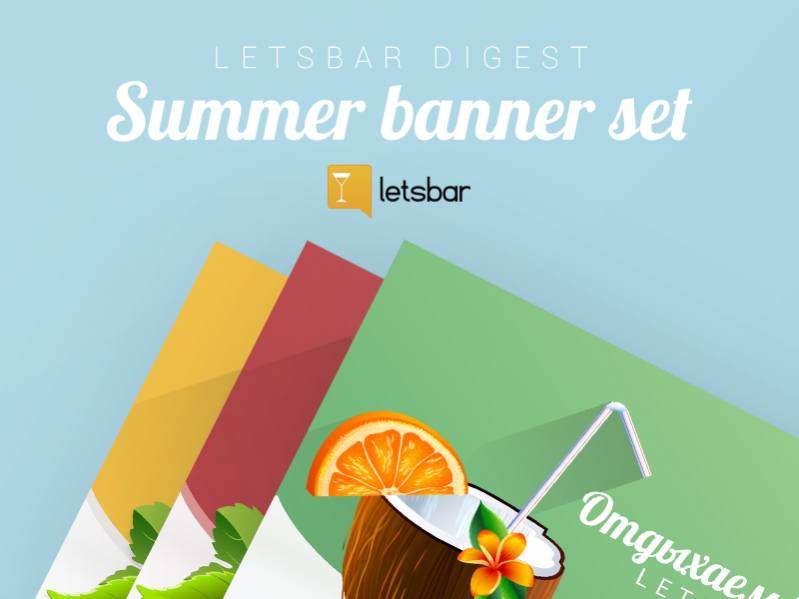 Here is a banner set by Yuriy Tarasiuk that you can also use to create summer banner designs for restaurant or beach shack. The design can also be used for creating web banners. Here is a series of graduation banner designs. The collection of 20 designs has been created for different fields and has been shared by the designer Beth Elzer from the USA. Check it out here. To work with these free banners, you need to make sure you have the software tools that support the file formats that you are going to download. Once you have done the initial setup, you can open up the downloaded file and start working on customization. It will be better to work with vectors as you can then scale your designs as per your client’s requirements. Make sure you read the licensing agreement thoroughly before using the design for commercial projects, and also give the required credits to original designers wherever you can. So with the help of these banner designs, you can now cater to different project themes and ideas. You can also just use the design elements that you like to create the final design. 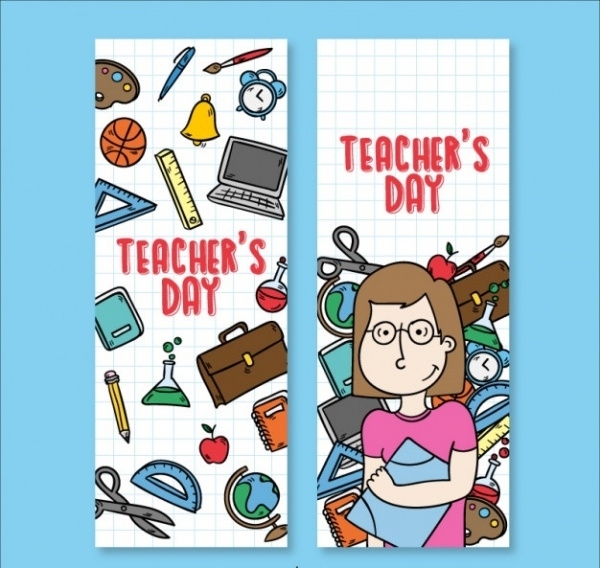 These free printable banners are for everyone to look at and use, as that was the original intent of the creation of most of them. So download the ones you like and think might be useful, if not now, then later.